Owner spent $15k in recent updates. 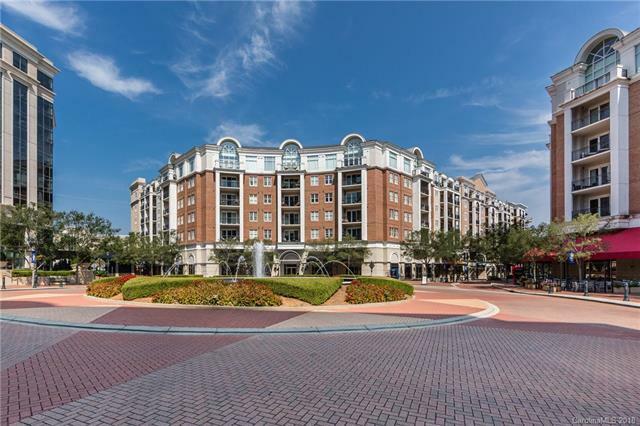 Unbelievable value for this location and the quality finishes in this condo! Immaculate One bedroom with an extra room that can be used as office or separate sleeping area for guests. Unit has new carpet, new granite countertops in bathroom, new flooring, upgraded cabinets, washer/dryer, and refrigerator....Move in Ready! The covered balcony is perfect for enjoying all year round! Conveniently located in the building that has the roof-top pool & grilling area! Gated parking, security onsite, commercial grade construction, reserved parking space, and covered parking garage. Enjoy a great lifestyle walking to everything via tree-lined streets and sidewalks. Piedmont Row is surrounded by the areas best restaurants, breweries, and a couple blocks from The SouthPark Mall. Tax Value reflects newly assessed value pending any appeals. Sold by Byrd Nest Realty.